How to get the best deal on your next vehicle. Timing is everything. 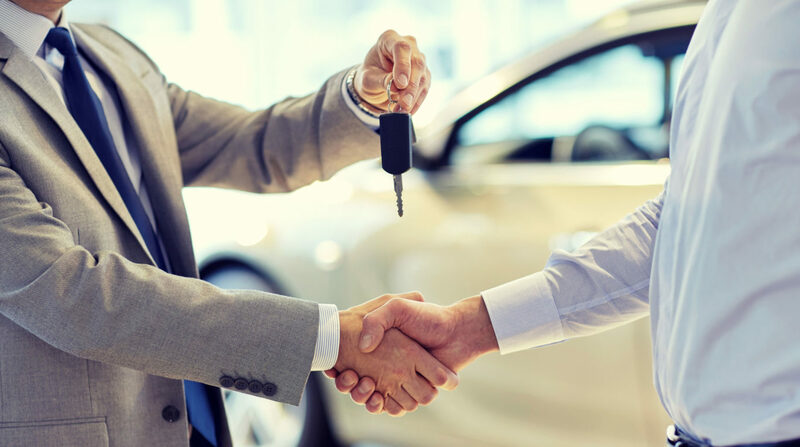 Buying a new car right now might feel like the right step, but employing some car-buying strategies will impact how your bank account feels. Barring an emergency purchase, car-buying experts agree on the best times to buy a new car. You can read what the experts have to say about when to NOT to buy a new car here. Dealerships get compensated for meeting and exceeding monthly sales quotas. These quotas are tallied up at month end, so the sales person who hasn’t quite met the quota is often more motivated to negotiate and work with you on things like price or extra options. Leftover vehicles get the best discounts applied. With only so many spots on the lot, the pressure to move end of the year product increases with the arrival of new inventory. Buying a car at the end of the year means you’ll capitalize on the dealers need to free up space and cash for incoming, newer models. Pay attention to the life-cycle of your favoured car, as the term “end-of-model year” doesn’t always mean the end of the calendar year. A bit of psychology can save you money at the dealership. Like the rest of us, sales and finance professionals are eager to go home at the end of the day. Knowing in advance which car on the lot you’re interested in, will show the salesperson you’re serious and they might be flexible on the price because it’s home time. Car-buying experts agree that even the day of the week affects how much you pay- with a $2000 difference between a vehicle purchased on Friday and an identical vehicle purchased for less on a Sunday. Dealerships are capitalising on Black Friday by running huge inventory blowouts that could save you thousands on a car. Black Friday occurs at the time of year car lots are clearing out older inventory and trying to meet quotas at the end of the month. If you’re out at the mall, take a break from crowds and head over to the dealership. It’s common for dealers to offer temporary rebates in order to clear out a model year entirely. These rebates are valid for specific days of the year, and can be in the form of a flat rebate per vehicle sold, or a stair-step incentive which requires a dealer to hit a pre-set sales target set by the manufacturer, based on that dealer’s normal sales volume. Keep these five tips in mind when shopping for your next car or truck, and you’ll be on your way to getting the best deal possible.